“Päntsdrunk” is the latest Scandi lifestyle philosophy to know about. Finnish journalist Miska Rantanen explains the philosophy in his new book of the same name. It also involves bingeing on Netflix, scrolling mindlessly on your phone, spending time on the sofa, and eating sweet and salty snacks. There’s a new Scandi lifestyle trend doing the rounds – and this one involves drinking at home, alone, and in your underwear. First came “hygge,” the Danish word for cosy. Next, albeit briefly, it was all about “lagom,” a Swedish word meaning “just the right amount, following by “friluftsliv,” a philosophy that encourages people to spend time outdoors, enjoying nature, and indulging in wholesome activities such as mushroom-picking and drinking birch sap. 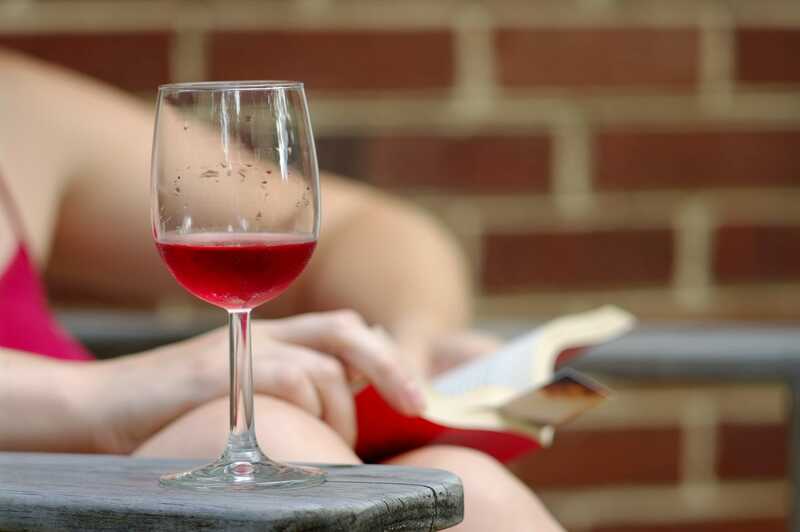 Now, “päntsdrunk” has been brought into the mainstream by Finnish journalist Miska Rantanen, who describes the trend of “drinking at home, alone, in your underwear” in his new book Päntsdrunk (Kalsarikanni): The Finnish Path to Relaxation – and the key really is in the title. Päntsdrunk is an anglified version of the special Finnish word “kalsarikänni,” which got some air time in 2017. The concept was created to help people deal with the cold and dark winter months in the Nordics, according to MailOnline. “It is no coincidence Finland consistently rates in the top five in happiness ranking,” publisher Penguin writes of the book. “In Finland, Päntsdrunk is considered a path to recovery and self-empowerment to help you face your future challenges, much like the ‘lagom’ or ‘hygge’ of their other Scandi neighbours. “The Päntsdrunk method also includes bingeing on Netflix, scrolling mindlessly on your phone, sweet and salty snacks, sofa time, and blocking all work communications. It will lead you to a healthier, more energising and relaxing life – wherever, whenever,” the publisher added. “Päntsdrunk (Kalsarikanni): The Finnish Path to Relaxation” comes out on June 5.